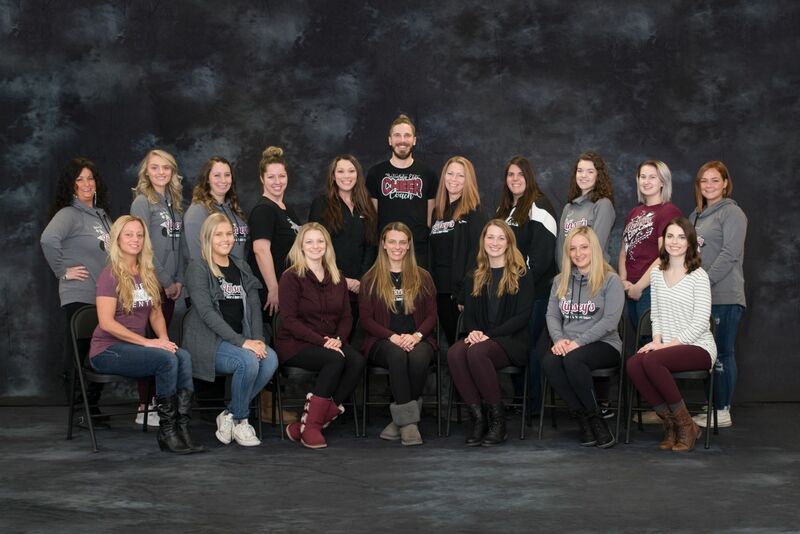 Meet our 2018-2019 LCDC and IEC Staff Members. Our staff pride themselves on their dedication to teaching, coaching and meeting the various needs of each student and athlete. Linsey's Cheer & Dance Center, founded in 2006, provides instruction in various styles of recreational and competitive cheer and dance. The studio includes a fully equipped 6,700 square foot gymnasium, a spacious waiting room for parents and a separate area for students, two mirrored dance rooms with floating Marley floors and a high-tech sound system. Dance classes are scheduled for 45 minutes, with the exception of some of the tot classes which are 30 minutes. During classes the dancers will be provided with experienced dance instruction. The cheerleading instruction includes introduction to cheerleading, intermediate cheerleading and advanced cheerleading. Each of the classes are 45 minutes in length. The classes will not compete, these classes are only provided for the basis of improving cheerleading technique. 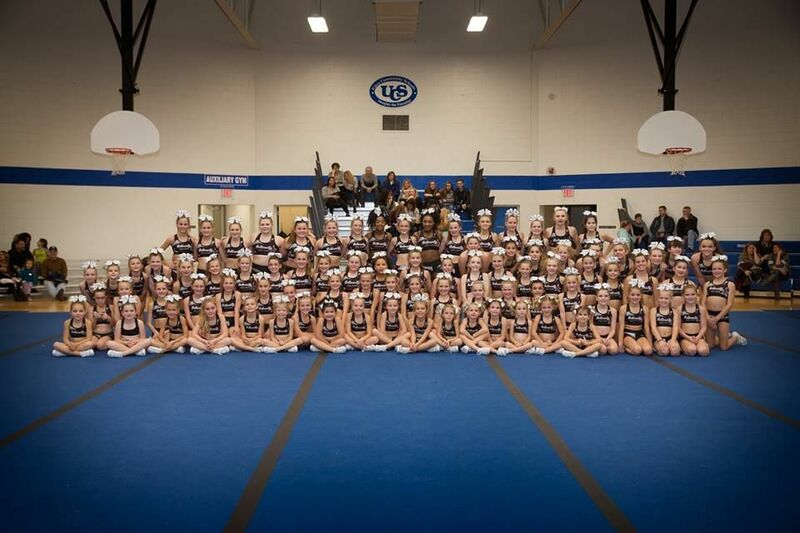 The center also offers all star cheer teams (Intensity Elite Cheer), which will compete locally and nationally. The classes will range depending on age and ability.